Town and Country Insurance, Inc is committed to you as our customer and contributing to our local communities. OUR HISTORY: Town and Country Insurance,Kremmling was established in 1995 by business partners Duane Scholl, Thad Scholl, and Rebecca Beason with the mission to bring more insurance choices and products to our customers. Town and Country Insurance is committed to offering national brand insurance products to our local customers, and we continue to enhance our product and carrier selection to meet the fast pace and ever-changing methods of doing business. 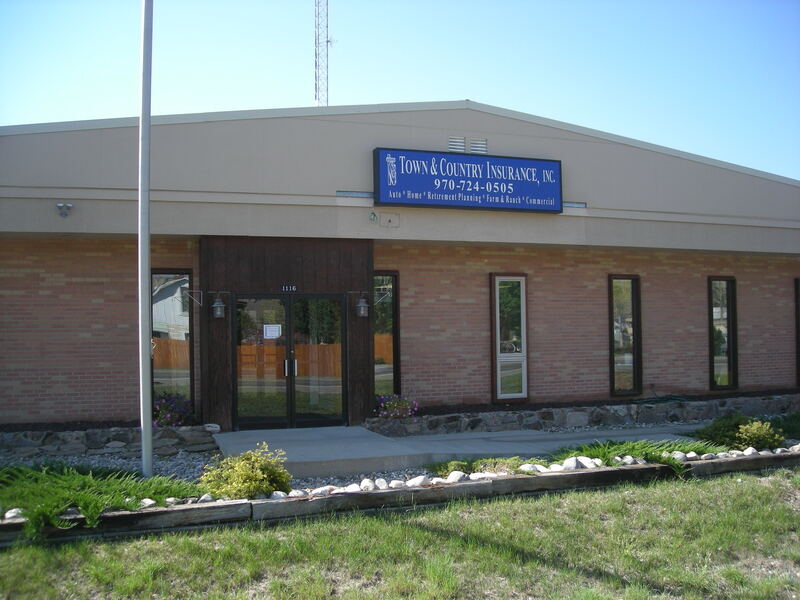 In 2009, a second office,Town and Country Insurance, Granby was opened to better service our customers and offer additional insurance choices for residents in East Grand County. In addition to handling your property and casualty insurance, be sure to contact Thad Scholl,Your Safe Money Specialist,to explore retirement products and options. 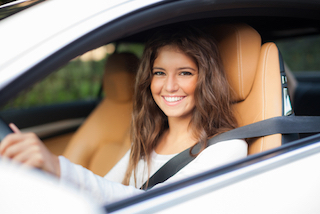 Town and Country Insurance can help you plan out and implement a unique and comprehensive financial plan that will give you the opportunity to achieve your financial goals. Our team is committed to providing our clients with quality insurance services combined with affordable rates. Whether you are shopping for auto insurance, home, health, life or business insurance,we invite you to complete an on-line quote form, call, email, or stop by our Granby or Kremmling office. Proud Sponsor of the Middle Park Fair and Rodeo 2014.
. . . we work for you ! !